Wow! this looks so good. i think I will try to make it. Thanks so much. It is delicious!! 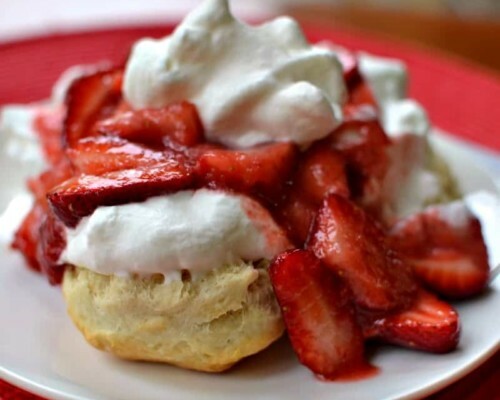 Those strawberries look so juicy and sweet! Love this recipe. Now this is a dessert that is a thing of BEAUTY! This looks so divine. I know I will love this one. Thanks so much Alexandra! 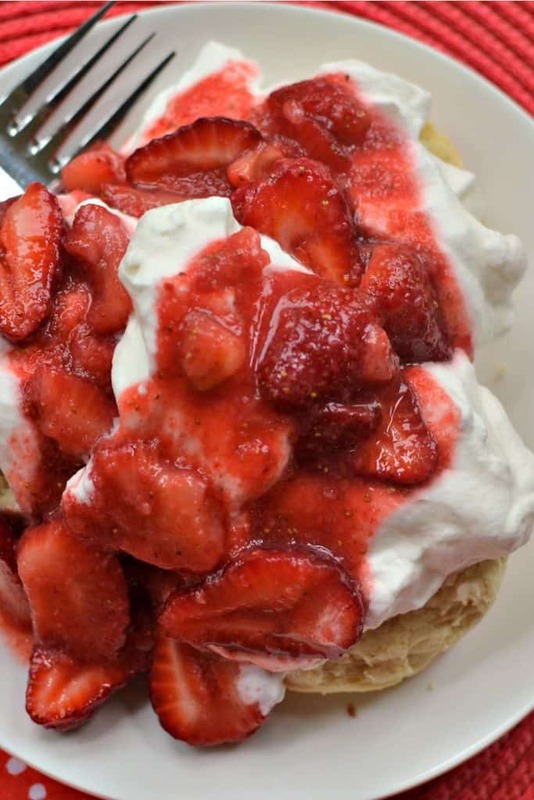 It is so delicious and sweet red strawberries are starting to come to market. 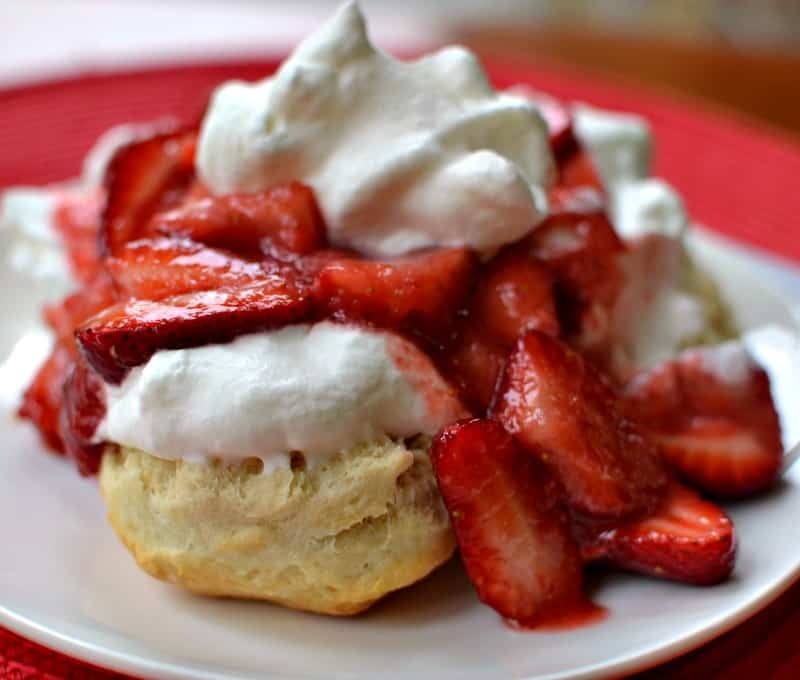 One of my all time favorite desserts! 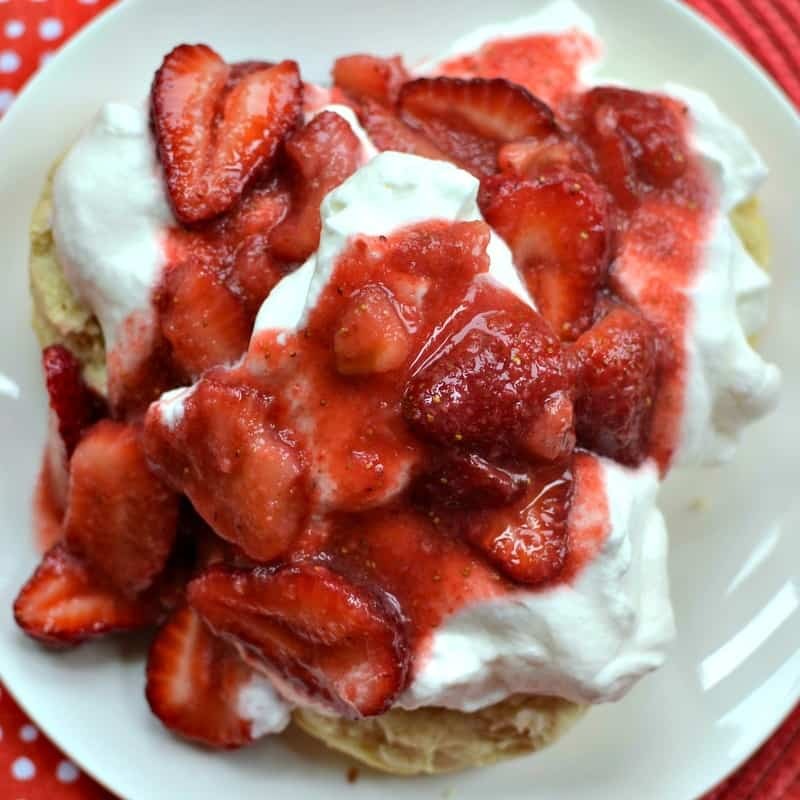 This homemade strawberry shortcake has me thinking warmer weather and cookouts. This looks so good! Thanks Sharon! I am so ready for Spring and Summer! I can not wait! 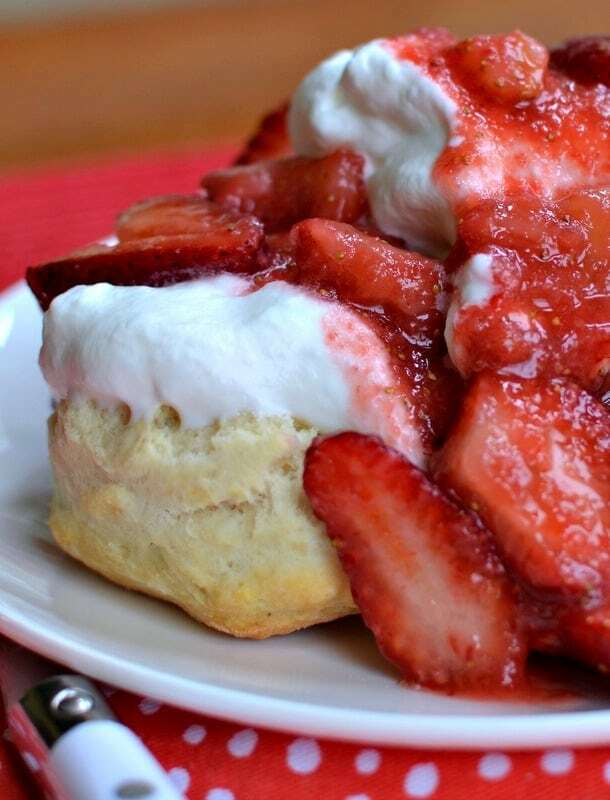 I am absolutely sure I am going to love this incredible strawberry shortcake recipe! I get particularly excited about family recipes, so I can’t wait to try it! Awesome! Thanks Elaine! I hope you enjoy it as much as we do!